Danny Howard recently announced that he’s heading back home to Blackpool on August 8 to play his first gig since winning the Radio 1 competition a few years ago. Fresh off the back of a summer residency in Ibiza, Danny is officially launching the Skywalk Sunset Sessions by becoming the first DJ to play at the top of the Blackpool Tower. 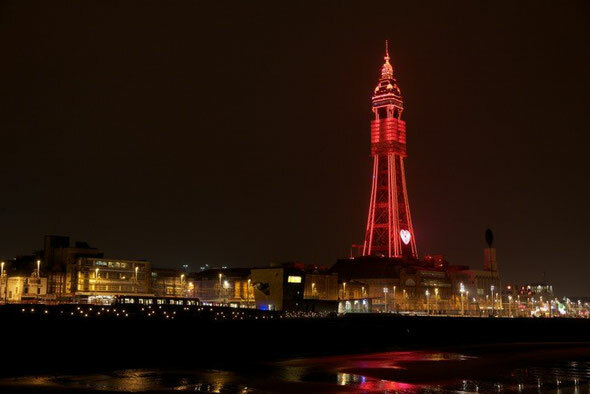 The Skywalk Sunset Sessions is a five-night collaboration between the Blackpool Tower and North-West club night promoters Randy Ron, taking place each Saturday in August against the panoramic views that you get at the top of Blackpool’s iconic Tower. The Skywalk Sessions will see Danny hoping to set the world record for “performing a DJ set at the highest height” – 412ft from the pavement, to be precise.